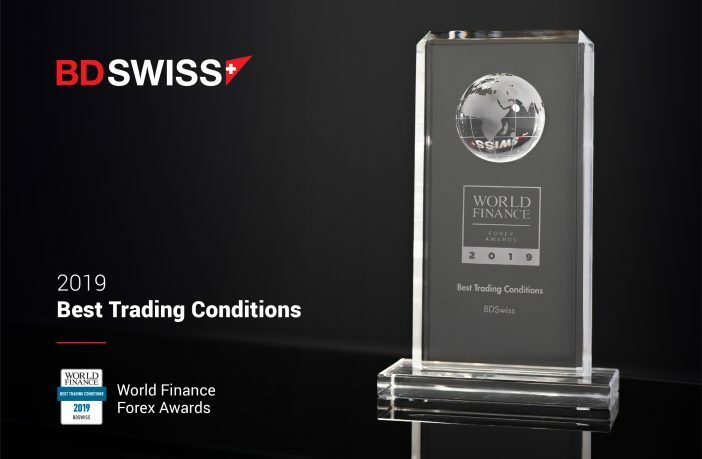 BDSwiss was honoured to have been granted the “Best Trading Conditions 2019” award by acclaimed finance magazine and awarding body World Finance, in late March, 2019. The award came as a true recognition of our continuous efforts to exceed traders’ expectations by offering the best possible trading environment. In the past year, BDSwiss Group has undertaken a number of projects and initiatives aimed at creating the best trading conditions in the industry. 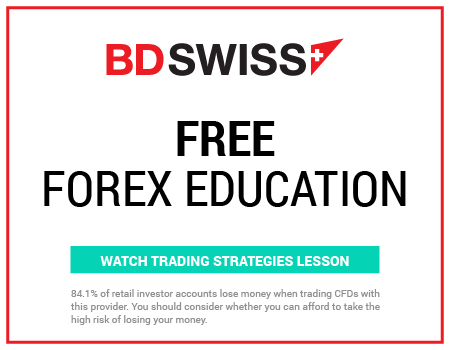 To begin with, we have recently bolstered our forex and CFD offering with the launch of the BDSwiss Raw Account, which was created to give our traders access to deeper liquidity and lower spreads that reduce trading costs. We have also recently added the acclaimed MetaTrader 5 to our platform arsenal, refined our dashboard and added more servers to accommodate the needs of our growing client base. When combined with our ongoing commitment towards transparency and regulation, our Group’s latest innovations make for an ultra-competitive trading environment. At BDSwiss, we are never complacent with our success and we are always looking for ways to optimise client experience, this is why our Research and Development teams are already exploring a brand new offering that features even more competitive trading conditions. The World Finance Markets awards are the world’s most premier finance and business awards. Established to honour excellence and achievement, the awards grant global recognition to Organizations and Business Leaders worldwide, since 2007. World Finance judging panel boasts over 230 years of financial and business journalism, supported by a research team that works round the clock to ensure our award winners are the most deserving in their sector.